If you know you have an air conditioning leak and have been living with it by adding “as needed” –you may want to rethink that strategy as air conditioning refrigerant prices have more than tripled since last year and are set to go up even more within the next month. Why are the prices going up? 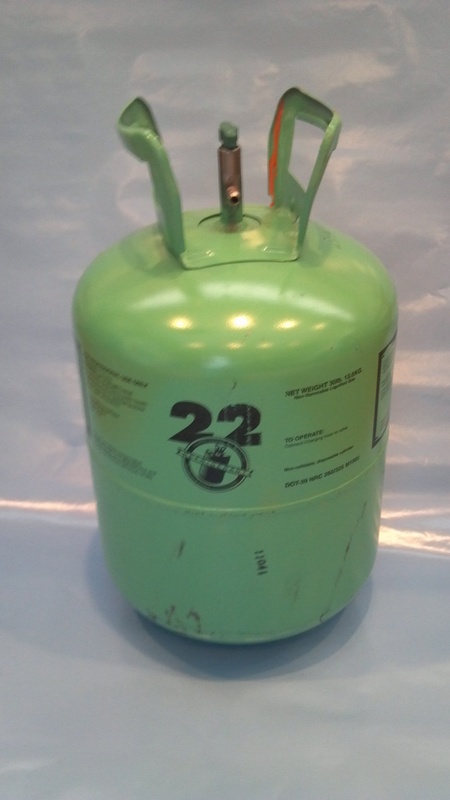 The refrigerant known as R-22 is being phased out because of its effects on the Earth’s protective ozone layer. What will be left in circulation after the phase out will be that R-22 which is recycled. It comes as no great surprise to those in the industry that R-22 supplies would slowly shrink under terms of a 1987 international agreement, but it wasn’t until last August that the EPA, prompted by a lawsuit, proposed reducing manufacturing volumes this year. What does this mean for you? As mentioned, if you have a known leak in your air conditioning system, have it fixed. 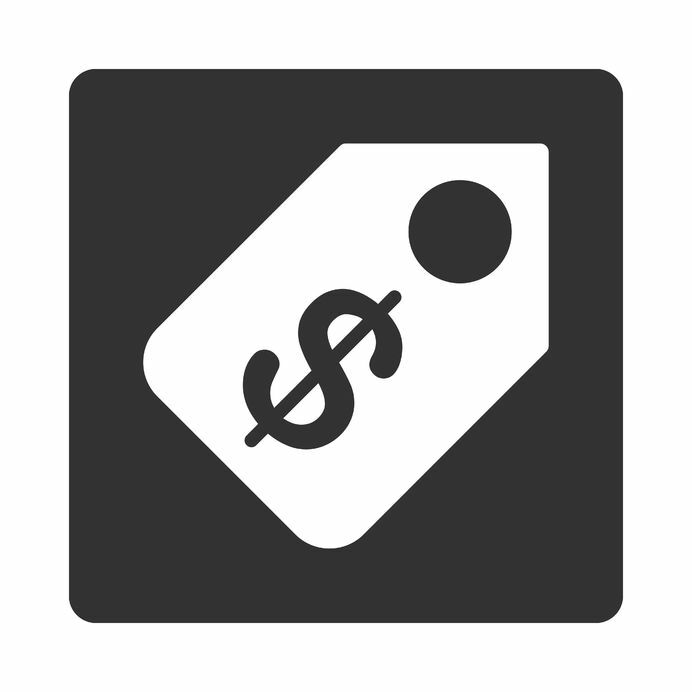 In the long run you will save money by not having to pay hundreds of dollars several times a year to replace your refrigerant. If you are someone who has not had your air conditioning system checked in years – now is the time to have your air conditioner tuned-up and replenished with any R-22 needed. The benefit for you will be a much cooler home and an AC working at the highest efficiency.